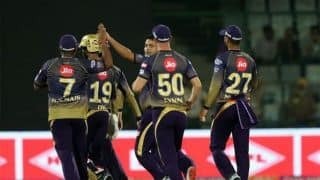 Royals have all the ammunition to take their consistency to another level and launch a campaign for a 2008 encore – one that received a major fillip with the return of talismanic Australian Steve Smith. A lot of pre-requisites fall into place for the Royals to clinch a second title. 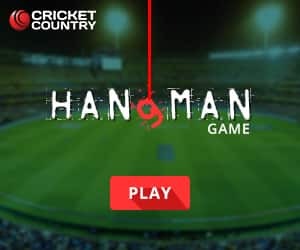 Australia spin great Shane Warne, who helped win the maiden title, has been closely working with the side in a new avatar – the RR Brand Ambassador, besides this time the current lot has several match-winners in Smith, Jos Buttler, Ben Stokes, Ashton Turner, Jofra Archer, Sanju Samson and captain Ajinkya Rahane. 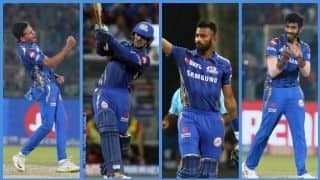 The best part of this Royals team has been the form their Indian players have been in – Krishnappa Gowtham and Rahul Tripathi – who have won matches for them in the previous seasons. 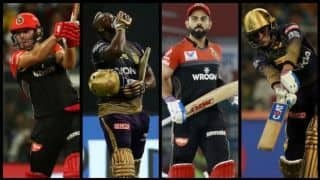 One major reason for RR’s ouster in the playoffs last season was the absence of stars like Buttler and Stokes, who prematurely left the tournament for England duty. The same problem persists with the Royals again this season, as Buttler, Stokes and even Archer may leave halfway through the season. But is the team in good stead without them? Let’s find out. 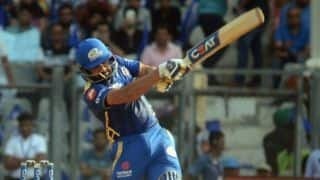 Here’s a SWOT analysis of Rajasthan Royals. There’s a reason the Royals have brought back Paddy Upton as their head coach for the upcoming season. 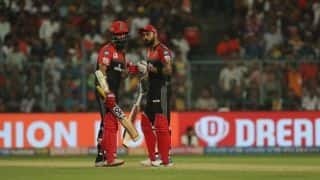 Upton, who was at the helm of affairs at RR from 2013 till 2015, led the Royals to the final of the Champions League in 2013 and under him, the Rajasthan franchise won 13 straight home matches, a feat that has since not been replicated in the IPL. Can the South Africa sprinkle some magic dust on his side time? Remember he was with the World Cup-winning Indian team in 2011. 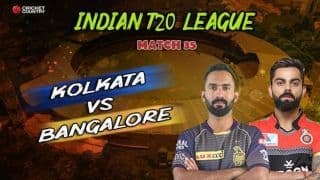 Ajinkya Rahane, Krishnappa Gowtham, Sanju Samson, Manan Vohra, Shreyas Gopal, Aryaman Birla, Sudhesan Midhun, Prashant Chopra, Stuart Binny, Rahul Tripathi, Ben Stokes, Steve Smith, Jos Buttler, Ashton Turner, Liam Livingstone, Jofra Archer, Jaydev Unadkat, Varun Aaron, Oshane Thomas, Ish Sodhi, Dhawal Kulkarni, Mahipal Lomror, Shashank Singh, Riyan Parag, Shubham Ranjane. 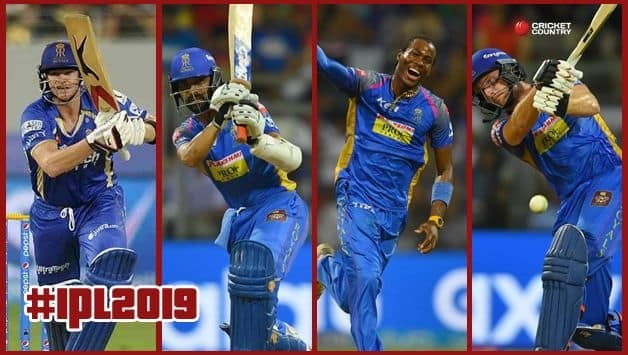 Royals bought as many as nine players at the 2019 auction, including re-signing of Jaydev Unadkat for a jaw-dropping price of INR 8.4 crore. 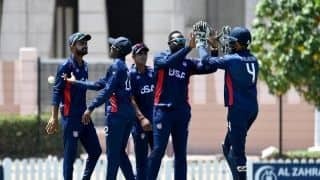 The bowling armoury has received some heavy firepower with the inclusion of young West Indies pacer Oshane Thomas, who impressed in the subcontinent against India. 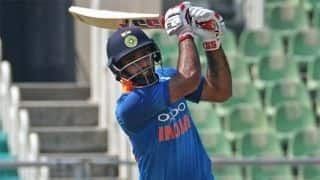 Ashton Turner, who quite literally turned heads at Mohali during the fourth ODI against India, showed a glimpse of his performance and is a sure shot selection for his batting exploits at the death. 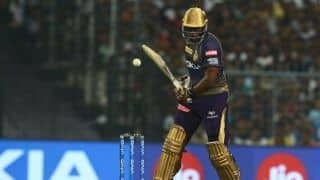 Jofra Archer, who pocketed 14 wickets in 12 matches in the recently-concluded Big Bash League this year, including a hat-trick for Hobart Hurricanes, will be key to the Royals’ run-curtailing options. 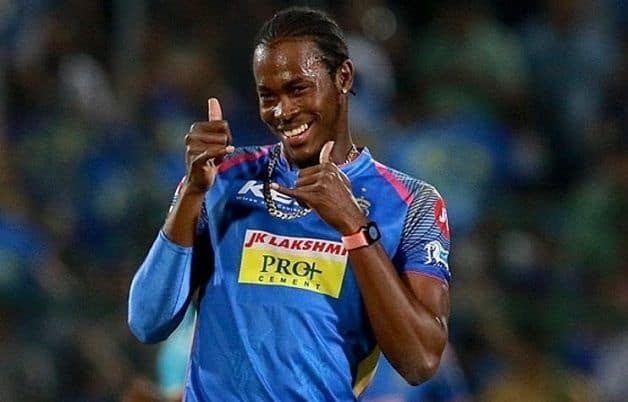 Jofra Archer, who pocketed 14 wickets in 12 matches in the recently-concluded Big Bash League this year, including a hat-trick for Hobart Hurricanes, will be key to the Royals’ run-curtailing options, especially when they want to close in games during the knockout rounds. 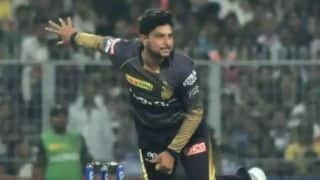 Last edition, he picked 15 wickets from 10 matches to become the leading wicket-taker for them. 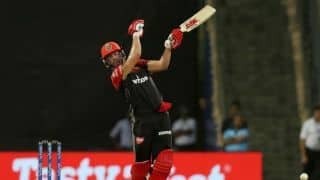 The Royals will be hoping that Australia batsman Ashton Turner, who destroyed Indian bowling in the Mohali ODI and has the reputation of a big hitter in the Big Bash League, continues his good form. One of the major points why the Royals have fumbled in the business end of the tournament has been their over-reliance on key players. They ought to put that aside and play as a team. Without big names, they may struggle for a playoffs berth. However, if the Indian players can up their game this season, they might stand a chance of a top-four finish.